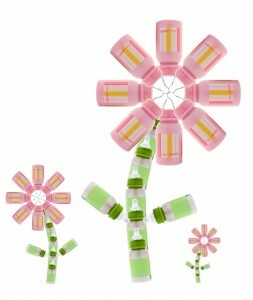 Our handles fit all 4 and 7oz organicKidz® narrow necked bottles. They are also compatible with all 9oz bottles with a date stamp on the bottom. 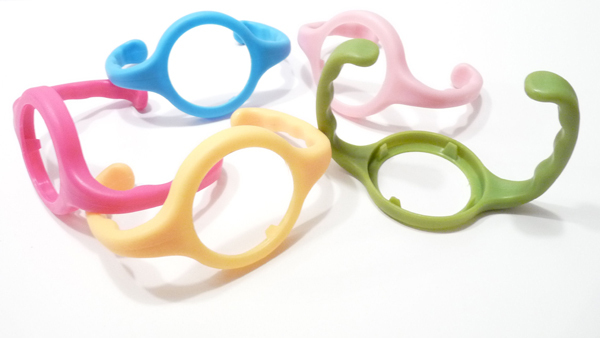 organicKidz® Sippy Spouts and Handles are available in many colours to coordinate with your bottles.